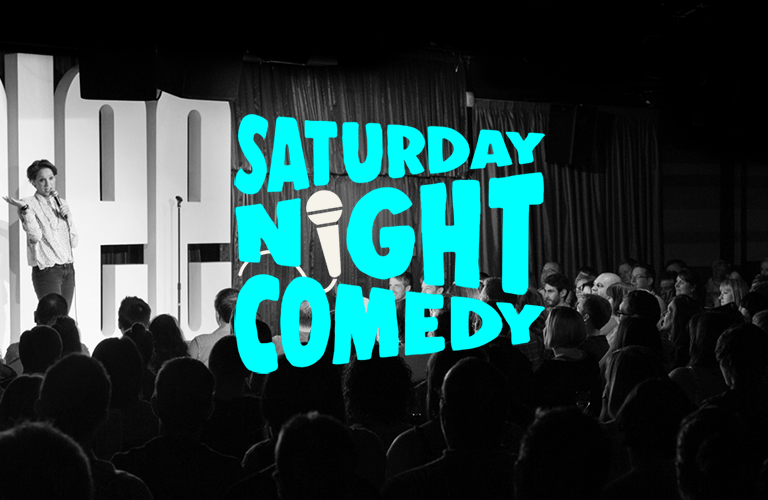 Every Saturday we have four of the best stand-up comedians to bring you a night to remember. Our bars and kitchen are open for your orders. Saturdays sell out quickly so don't miss out on a superb night that will keep you laughing until Monday.